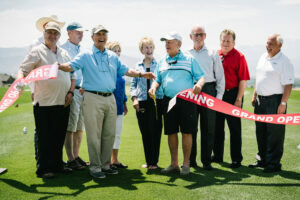 Jack Nicklaus helped unveil a unique 12-hole Par-3 course, called the Red Ledges Golf Park, to complement the club’s existing championship 18 in Heber City, Utah. User- and family-friendly, holes range from 107 to 183 yards; the greens are designed to contain the ball and actually feed it toward the pin; and each green has a regulation hole as well as an 8-inch hole. Part of the whole concept is to grow the game by making it easier and faster. 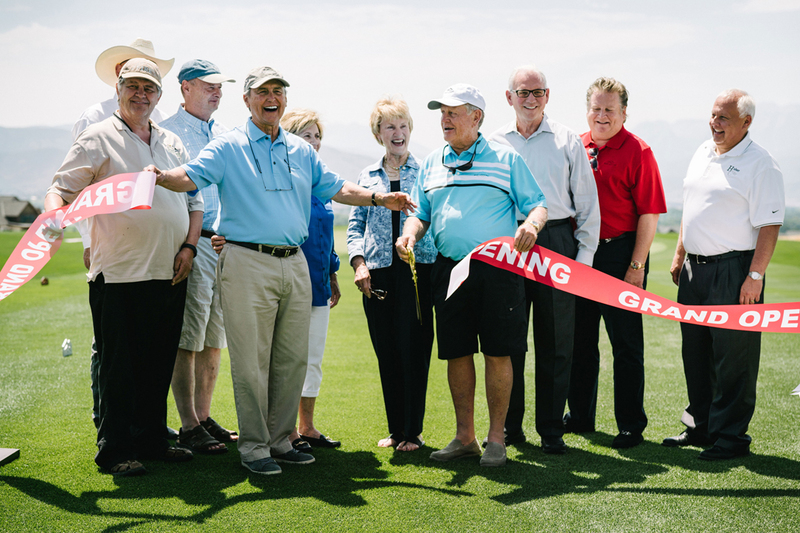 Red Ledges is a very family-oriented community and this course is good for families, good players, bad players, beginners, or skilled players. It’s a park with golf in it.